Welcome to our review for one of the providers who is working from inside the shadow of the big providers but should most certainly get more attention from the public. Meet Endorphina, the Cech company which is around for a few years now but have already created a powerful presence in the online gambling world. 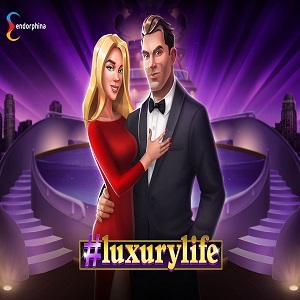 Endorphina has always focused on bringing some of the most highly-valued material and software on the market, make it easier for all the players who are in love with the slots, and for the casinos offering the software as well. At the moment they have around 50 video slots ranging from 5 paylines to 50 paylines. All of the modern gaming producers are trying to battle on all fronts, and just like a small army that wants to fight several wars and will lose them all, the same goes for this business as well. 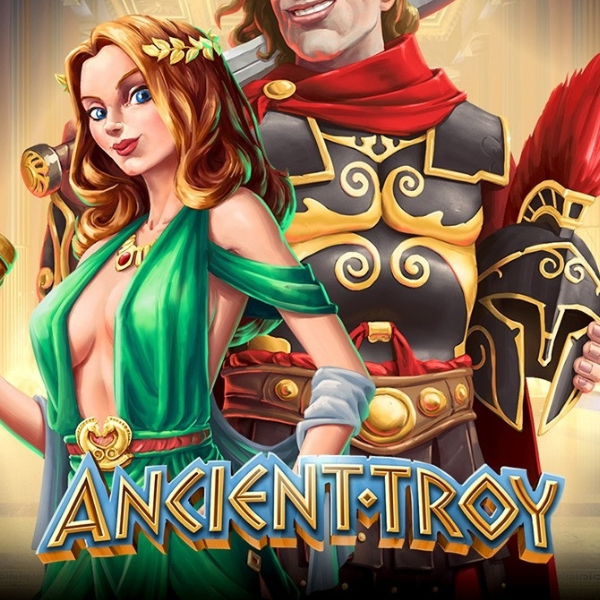 Endorphina Games managed to learn this and are only focusing on the slot games. This means that, unfortunately, you won’t find some table games which are half finished and released, aren’t organized well but “ready” to play just for the sake of the players that the games will invite. Endorphina has more than 50 games in their gaming portfolio. 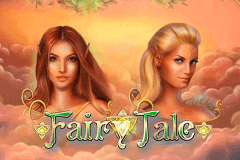 As we just said, most of them are slots, and you can find some awesome slot games in their portfolio. 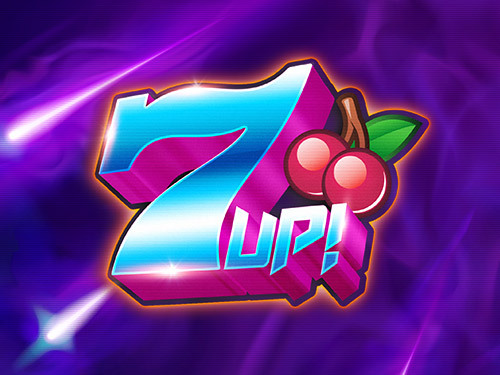 The company unites the best online gaming experience and cutting-edge technology to create games that attract players with not only its beautiful design and authentic atmosphere but the real thrill of gambling. Their games are all unique and up-to-date with the biggest demands of the online gamblers. 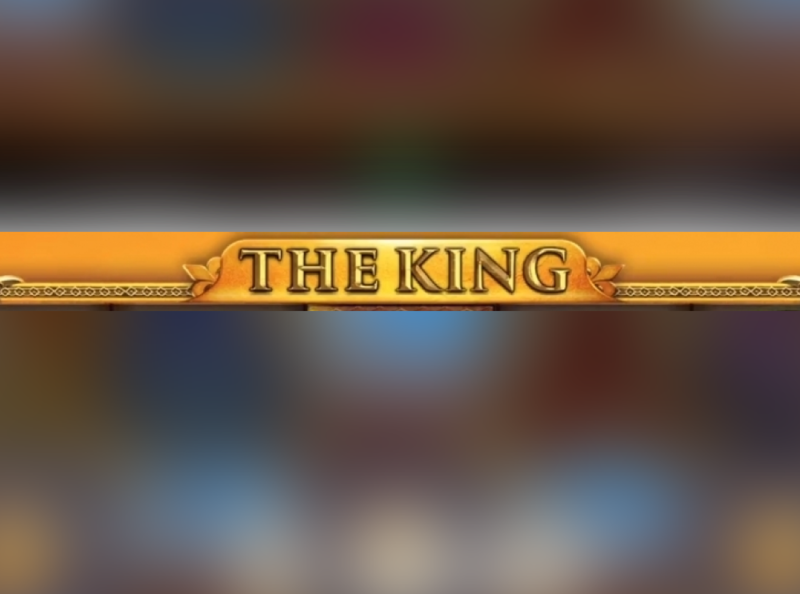 Their slot games all have the same or similar User Interface and Screen Pattern that is followed across all of their slot games. It is designed to be pretty straightforward, with not so many graphic details and everything is well organized and easily accessible on the screen. 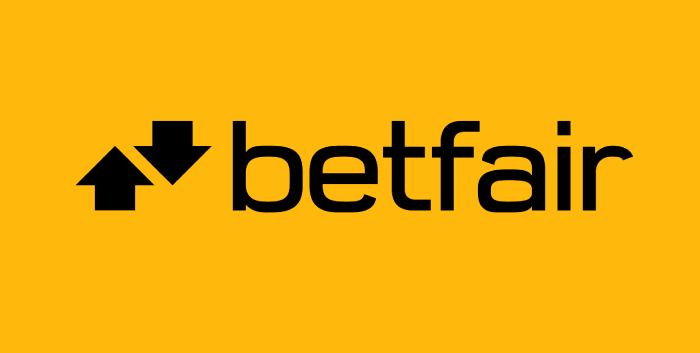 They all have the same options and features, like coin size, total wagering amounts, pay lines, bet per line and features like Auto Play and Bet Max alongside the Spin button. Gems and Stones Slot, and many others. 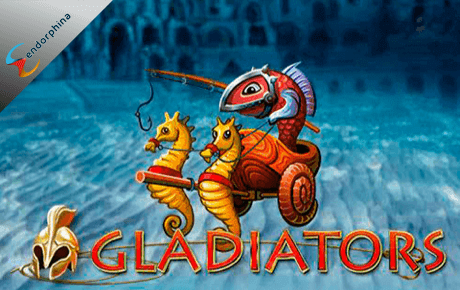 For now, the table games, video slots and other types of mini-games are offered in a bundle from other gaming developers, and you will see all the casinos that have the Endorphina Gaming games can offer table games, just from a different provider. Let’s take a closer look into Voodoo Online slot, a fine slot by Endorphina Games which came out in 2016 and made a huge boom with all the fans of this provider. The game possesses five reels and 10 paylines with three rows. It talks about the sensational magic, voodoo culture and mysterious magic. The best thing that you should know about the game is the possibility to win up to £100.000! Check out this game and as soon as you enter the reels you will realize that Endorphina Games have been working on the graphics and the overall outlook of the game more than we would expect. The screen is well-organised, and you can find everything there. The denomination of the game starts from £0.01 and it goes up to £100.00 where the maximum amount is a multiplier that leads to the final number we mentioned above. Some lovely bonus features will expect you to reach them in Voodoo Online Slot. A bonus feature that will take you to the next screen is everything this game needed to become perfect. Check it out and don’t hesitate. The mathematics and algorithms used by Endorphina are consistently reliable and thoroughly tested. To create high quality software the team of the company carries out a complete analysis of the gaming market. This gives the possibility to define a product appealing to the players and profitable for the operators. To attract more players Endorphina creates games that are always based on the most popular themes on the market. While creating each game the team of designers and developers are focused on the details to make it more understandable and easier to play. 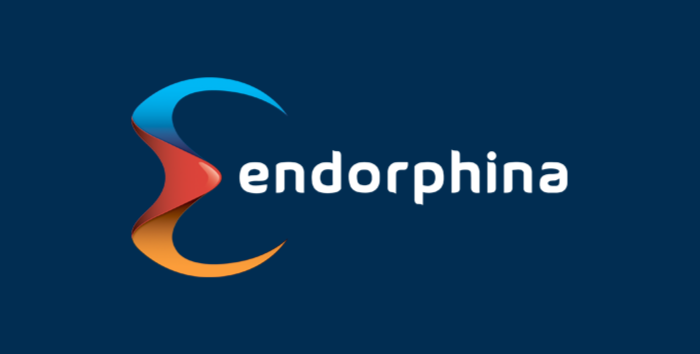 Although Endorphina is a relatively new provider created in 2009, thy have participated in many award shows, got very high scores, and managed to get even four major awards. They won the Product of the Year Award at the Entertainment Arena Expo in 2015. Not long after, they were The Best Online Slot Developer at the Slots Guide Awards 2015. Their slots ‘The Ninja' and ‘Satoshi's Secret' were Reader’s Choice Slots while ‘The Ninja' was the second best in the Best New Online Slot in the awards competition. A pretty decent gaming provider that goes by the name of Endorphina Games is here to bring us some awesome, ultimate and high-tech software. See their games, check them out, and who knows, maybe you will be the next big winner.